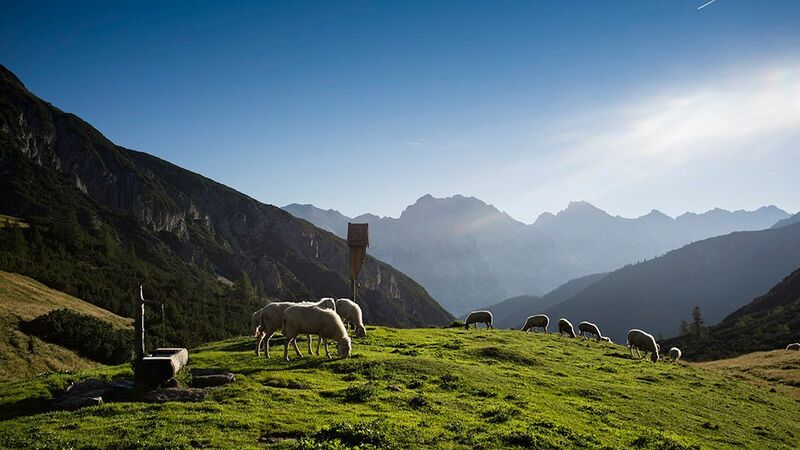 Tirol - the “heart of the Alps”- fascinates guests in many ways with its attractive landscape and crystal-clear air. With 4000 kilometers of groomed slopes, almost 1200 modern ski lifts, over 80 great ski resorts, 5700 kilometers of slopes and over 3300 kilometers of cleared winter hiking trails, Tirol is the perfect destination for winter sports enthusiasts. Tirol is famous for its top-of-the-line ski resorts, including St. Anton am Arlberg, Kitzbühel, the Zillertal Alps, Osttirol and five glaciers. Tirol has plenty to offer for outdoor enthusiasts and adventure seekers, be it whitewater rafting, canyoning, windsurfing on Lake Achensee, hang gliding, paragliding, rock climbing or hiking. Lechtal, Stubaital, Sellraintal, the Kitzbüheler Alps and the Arlberg region, Tirol is a holiday paradise for hikers and families. Occupying a unique location amid the Alps, the capital city of Innsbruck caters to visitors interested in both sports and culture. Famous sights include the Golden Roof, the Berg Isel ski jump, the Royal Palace and the Alpine Zoo. Tirol offers a wide variety of accommodation choices, including everything from mountain farms to guesthouses, apartments, camping and luxurious 5-star hotels. Tirol is different! Nowhere else will you find such an impressive scenery and people so friendly. From the jet-set destinations of St. Anton and Kitzbuehel to the wild and romantic side valleys of the Pitztal and Oetztal Valleys, to the National Parks of Grossglockner/Grossvenediger in idyllic East Tirol -- Tirolean regions offer a stunning variety of impressions. Find your personal dream region with its dream offer and enjoy your summer holiday! Watch out for the great choice of cozy accommodations in Tirol, ranging from hotels and guesthouses to apartments and campsites! Mountains and valleys covered in snow: this is the wintery side of Tirol. The offers of the Tirolean holiday experts are as irresistible as the ski runs and cross-country skiing tracks. Be it a room on a farm or a 5-star designer suite, you will find it all here. Memorable holidays at the white heart of Austria.